You have probably seen them along the highway especially when you sit on the passenger side of the car. Like the name implies, a milestone is typically a marker placed along a roadside at various intervals but most commonly at every mile or even indicating part of a mile (or every kilometre, depending on where you live). In Europe, where milestones originated, these markers are often referred to as mile markers, mileposts or mile posts. You can even find some that originate right back to the time of the Roman empire. Milestones have been around for awhile. It seems these milestones were placed along the roads to allow travellers to know the distance they had traveled so far, and the distance remaining on their journey. Towns and cities would even designate a centre spot and from which the distance to the next milestone was calculated. I like the concept of marking every mile. 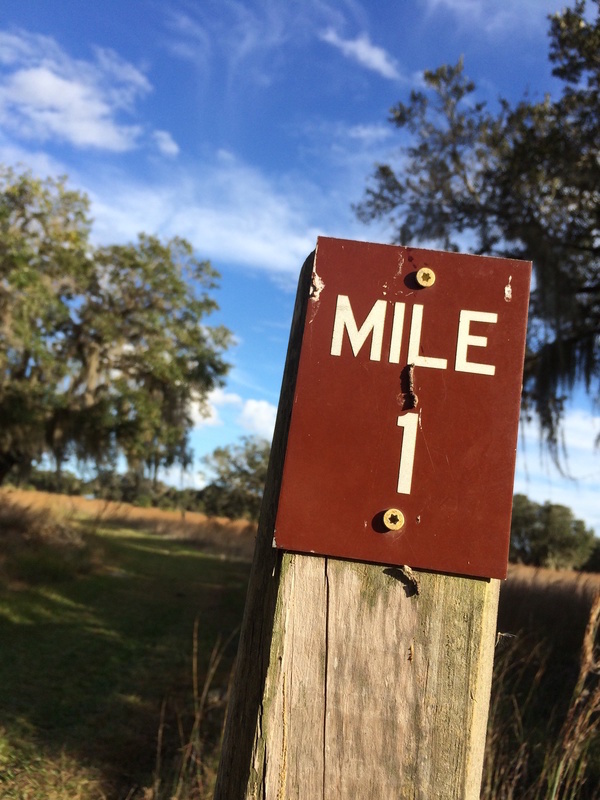 Not every 5 miles, or ten miles, but each and every mile along the way. Similarly, when acknowledging the service of your employees within the company, it is equally as important to acknowledge each and every year, not just every 5 years or ten years. I have a lovely example from my own life. My CEO, Peter Hart, sends me an email or an eCard and most often a phone call too, every single year at a certain milestone marker. Oh, I certainly get correspondence on the anniversary of when I actually started working at Rideau, both from Peter and other company leaders and friends. But the most important milestone for me is that Peter acknowledges the date when we first met one snowy, winter day in Montreal, back in December 2005. That December meeting was a turning point in my life. It began my growth and development in the recognition field to be aligned with a North American recognition provider and have the opportunity to serve the many people from the company’s larger clients. It was a chance to share what I have learned about the art and science of employee recognition with people from around the world about giving real recognition and getting recognition right. That date is a permanent marker. It is a milestone carved in rock. The two of us cross it every year and we never forget it. Peter shares his observation of how it has been quite the ride together and to be where we are today and where the company is poised to go. And as we continue our journey together in business and in life it is fun to look out the window and see the milestones as we go by, one mile at a time. Other milestones have come and gone. But all distance along the journey of my life is centred from that very first meeting in December. That is the centre spot in our lives from where all other markers are calculated. Never forget the importance of milestones. Q: Do you have a non-traditional milestone in your life that is special to you?